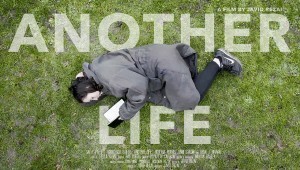 Another Life is a portrait of two young women over a single day, whose lives are interconnected by the story that one of them is writing. Jen lives in a world of abuse and finds solace in the stories that she writes. As her final chapter draws near, her perfect character Emma quickly unravels. This female-driven film stars Sally Paffett (Jen) and Francesca Bailey (Emma) in the lead roles. Javid Rezai graduated from Goldsmiths College, University of London where he studied Media & Communications, specialising in Script-Writing and Photography. Before making Another Life he worked at Esquire UK, working on some of their biggest fashion shoots to date. 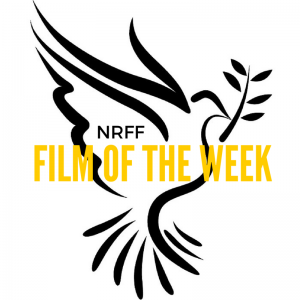 NRFF London is now open for UK /International/Young Talent (18-24) short films, documentary shorts, animation shorts, music shorts, and screenplay submissions. Don’t miss our Extended deadline date: 30 June 2016.